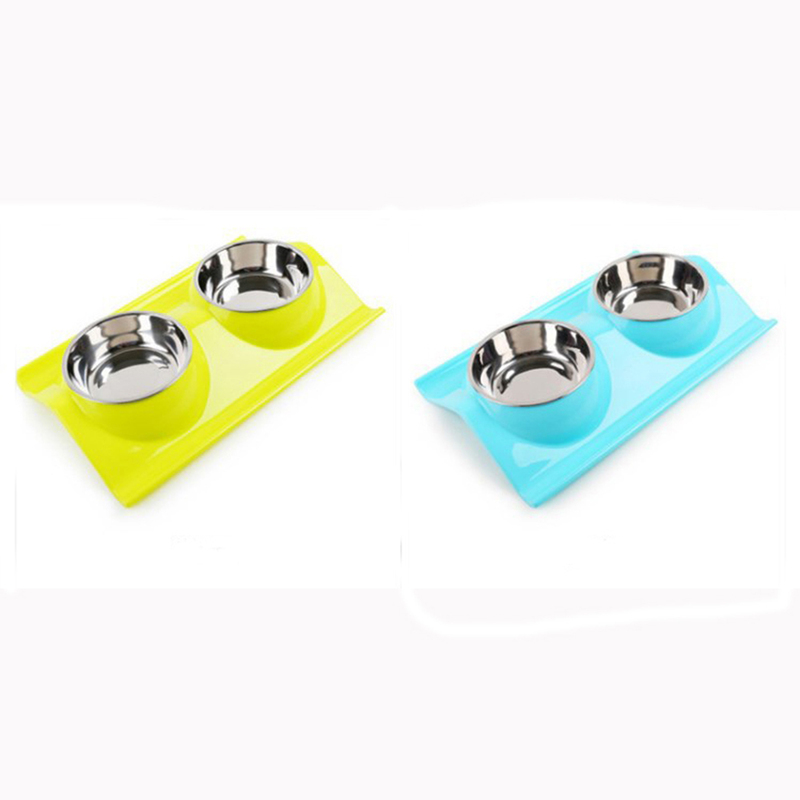 Pet Double Plastic Bowl Dog Drink Bowl is made of PP+stainless steel. 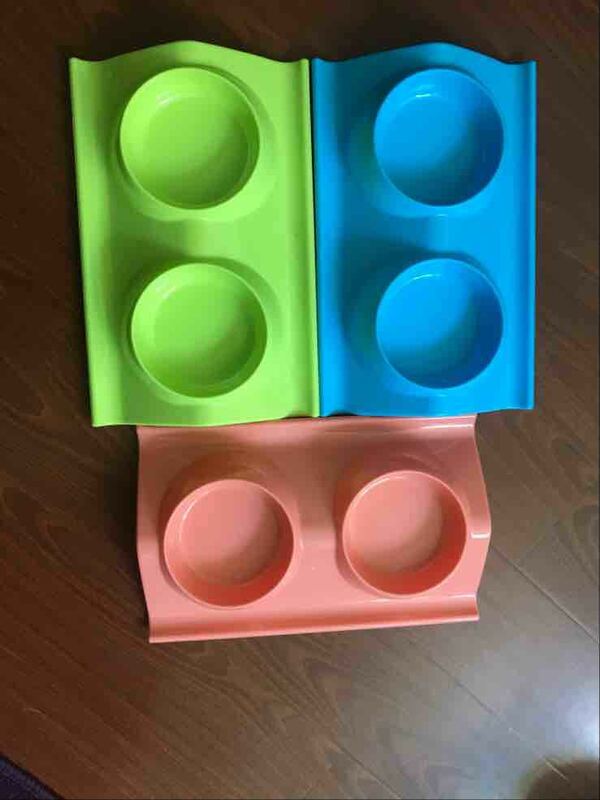 The double bowl is for pet, such as dog, cat etc. 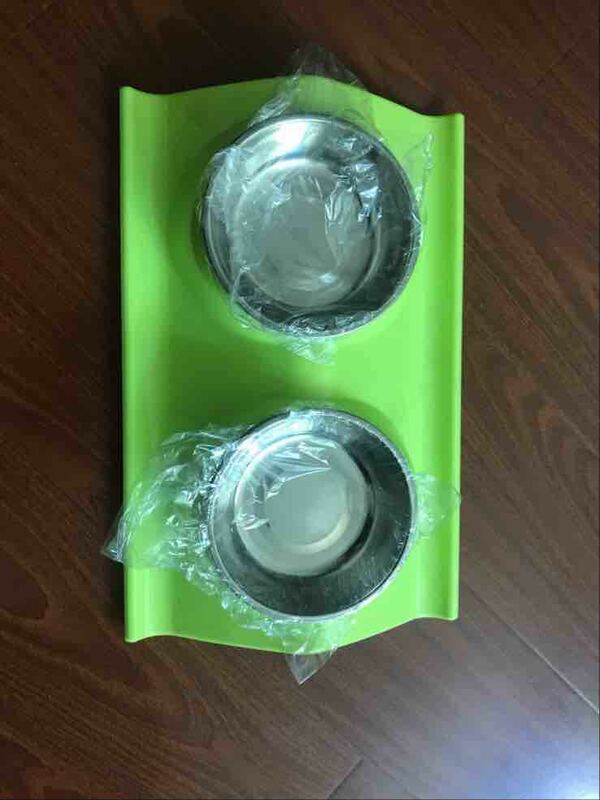 The Dog Bowl can put two kinds food for pet. It can be put logo in the product. 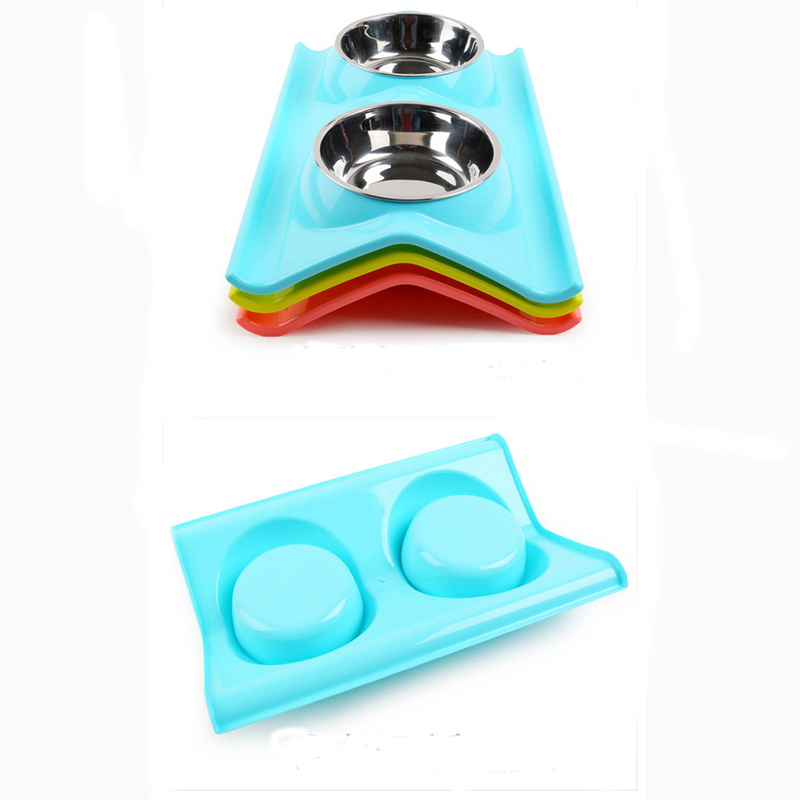 Looking for ideal Pet Bowl Double Manufacturer & supplier ? We have a wide selection at great prices to help you get creative. All the Pet Plastic Bowl are quality guaranteed. 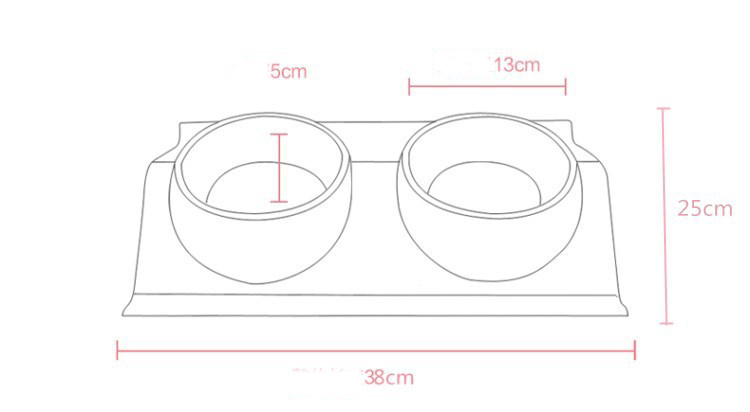 We are China Origin Factory of Dog Drinking Bowl. If you have any question, please feel free to contact us.